I talk with Logan Brill a musician who has been featured on the T.V show Couples Therapy. 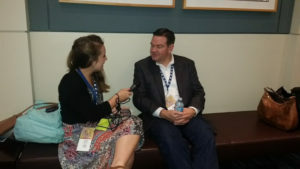 We discuss her MerleFest and Opry debut, her goals for her future as well as advice for young musicians. Listen on to see why I Had to Ask! 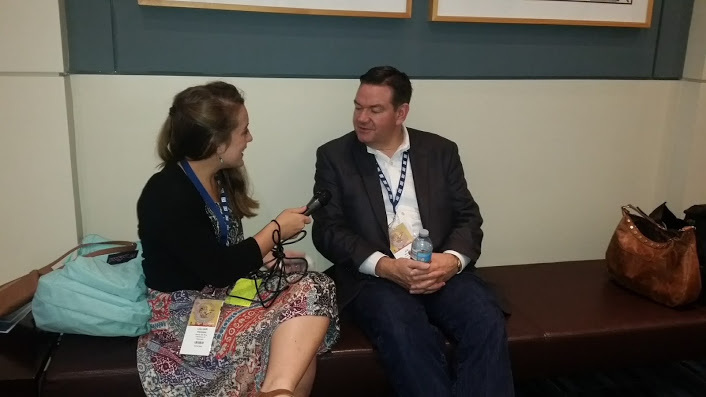 You’ve heard Wagon Wheel so here is an interview with Ketch Secor from Old Crow Medicine Show he talked to me about the night his band was inducted into the Grand Ole Opry. 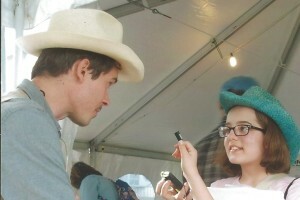 Ketch also talked to me about how much he loved A.M radio, why, and how important radio is to him!